Welcome! We’re so glad you’re joining us today! You’ll be thrilled at all the creativity, inspiration and ideas you’ll find in these Thanksgiving Kid Crafts & Activities! Enjoy! 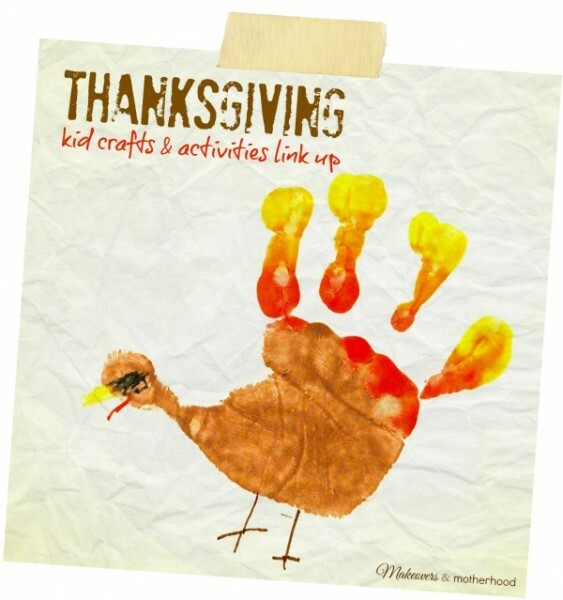 link up your Thanksgiving Kid Crafts & Activities below! Please do not link Halloween crafts on this link. Thank you.